Girls’ Brigade is a vibrant community providing activities for girls of all ages. 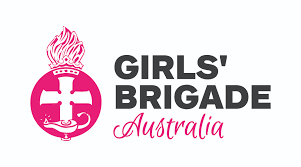 Girls’ Brigade is a relationship building, achievement based program which has been developed especially for girls, incorporating physical, social, educational and spiritual aspects. Bring themselves and an attitude of fun and learning. Girls will also need a parent/guardian to sign them in.